We offer full-service network & coax cabling for your office. We will help you evaluate your existing condition and design and install a system that is optimum for your office. 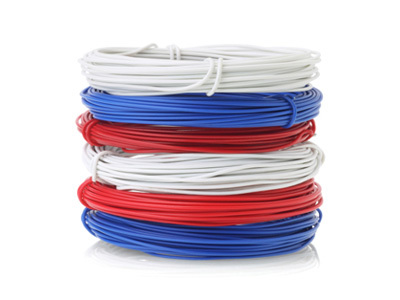 We offer low voltage network cabling installation for data and voice using the following cabling: Cat3, Cat5e, and Cat6.